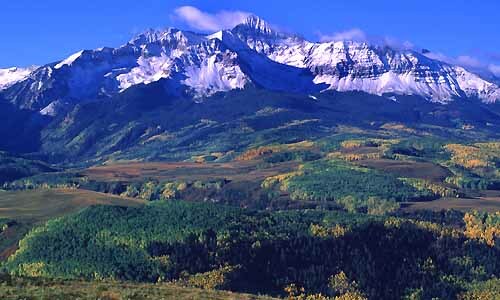 The UK Dictionary to include the phrase "Gangnam Style"
"Telluride is perhaps the most beautiful place on the planet." John Naisbitt - Local Resident/Author of "Megatrends"
ALL *selected* artists will have the opportunity to have their entry presented to some of the most-respected Hollywood Talent Agencies, Production Companies, and Film Distributors! Dedicated to the spirit and advancement of independent filmmaking and screenwriting worldwide!